July Fifth, the day after Independence day, Suidobiashi accepted; also via youtube video. 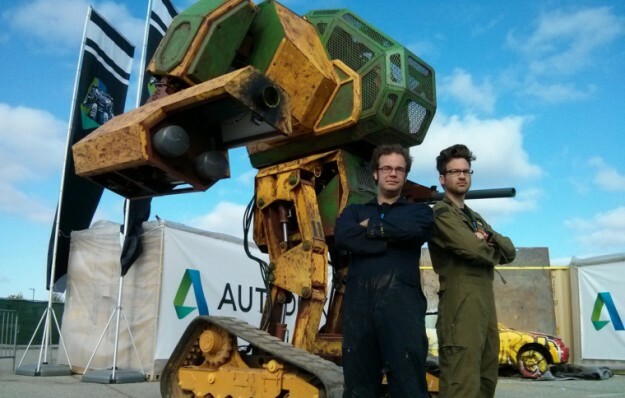 The official response declared that giant fighting robots are of Japanese invent and are hardwired into their culture. Quite a bit of national pride appears to be on the line. 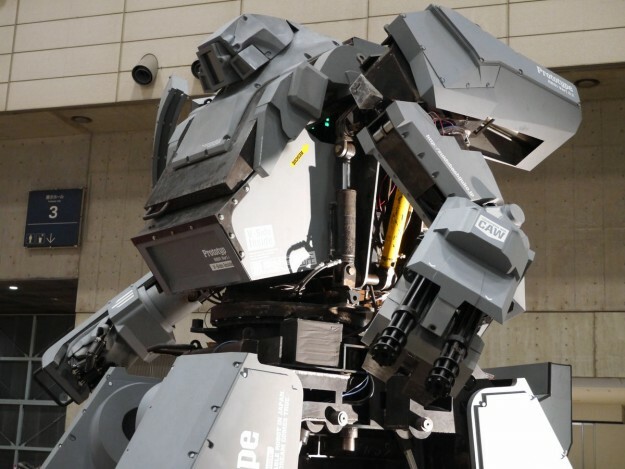 Suidobiashi Heavy Industries; Kuratas simulated combat robot. The brainchild of Kogoro Kurata, The Kuratas is a diesel-powered, wheeled, quad legged design (they also have a tripod motive system in development) whose upper torso and arms strongly resemble the Calm model Wanzer from the Front Mission videogame series. Kuratas weighs in at just over nine-thousand pounds and clocks in at about six miles per hour. Its weapons load is modest compared to the MegaBot, using an array of hydraulic “LOHAS” rockets and an array of twin airsoft M134 miniguns. Both are mounted on vambrace hardpoints on each forearm. 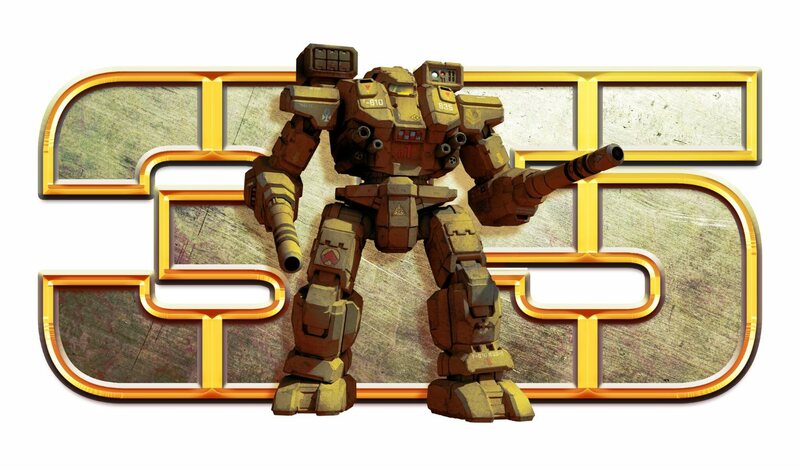 Kuratas biggest asset is possibly its control interface and a Fire Control System called V-SIDO. V-SIDO allows for the ‘mech to be controlled remotely through the cell network- making piloting from within the cockpit potentially superfluous. The FCS also uses an electro-optical tracking system allowing for the ‘mech to lock on and automatically target using its main cameras, though I’m not sure from the video whether its a facial or some other form of image recognition. There is an image rec camera in the cockpit as well that seems to allow for tasks to be triggered by facial gesture. 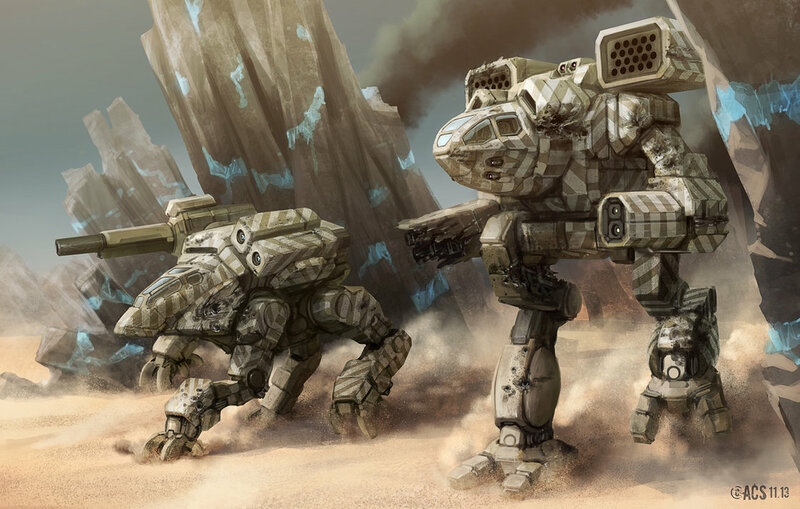 The ‘mech’s arms can be used in either a gross-control mode for stable employment of its weapons, or in a Master Slave Control System. MSCS seems to allow either fully articulated three-fingered hand to be used to grasp objects. 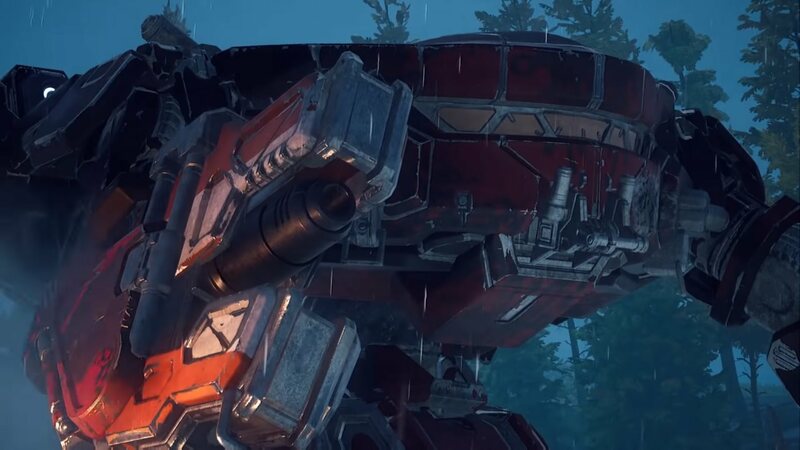 Overall, the Kuratas is lighter, potentially faster, and its slick electronics package may possibly allow it to engage the Megabot faster in both ranged and melee combat, though its quadruped design may make striking with hand-held weapons cumbersome. There is also no way to tell how robust the electronics are in handling impacts and the other side-effects of arena combat. 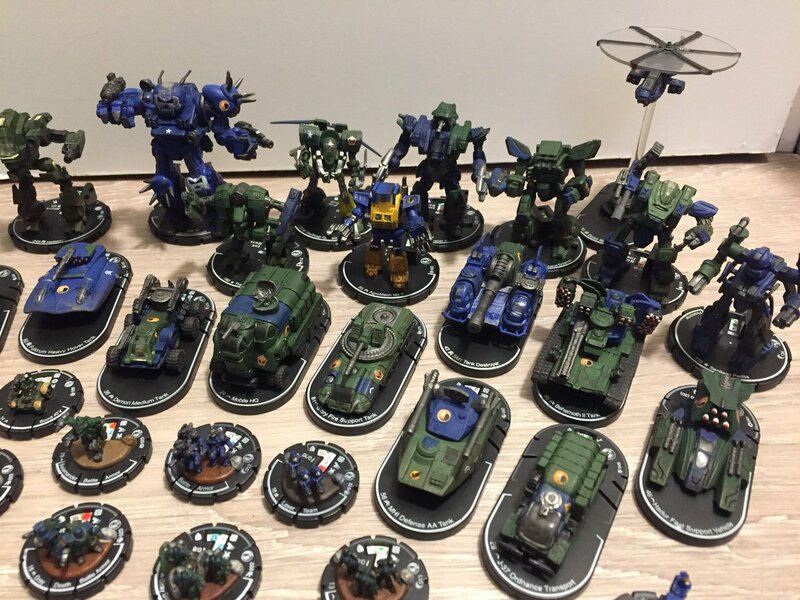 The Japanese ‘mech is already well established within the commercial market for both purchase and rental. Kuratas appears occasionally at events for demonstrations and rides, and has appeared as a security Labor in the Patlabor:The Next Generation television series. By contrast, the Megabot seems to use use the Steiner- I mean American trend for big, blocky, and massively well armed ‘tech. 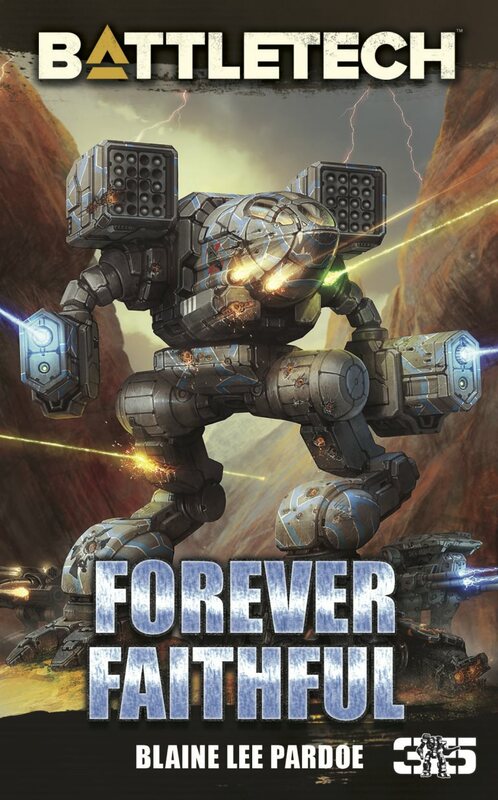 Weighing about fifteen-thousand pounds, or half again as much as the Kuratas, the Alex “FlyingDebris” Igleseis modeled MK2 Megabot is bipedal, with caterpillar tracks for feet. The overall feel of the ‘mech is very reminiscent of the Kanizuchi assault battlearmor. in both size and shape. Both arms end in either large bore pneumatic cannon or rocket pods, making the simulated weapons potential harder-hitting than the primarily machinegun-armed Kuratas. 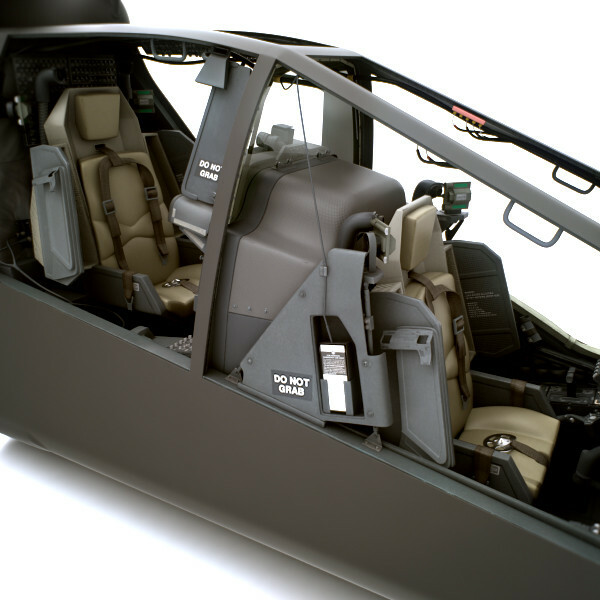 Instead of an electronics-based fire-control, a second pilot is used in a staggered-lift cockpit arrangement like those used in modern helicopter gunships. 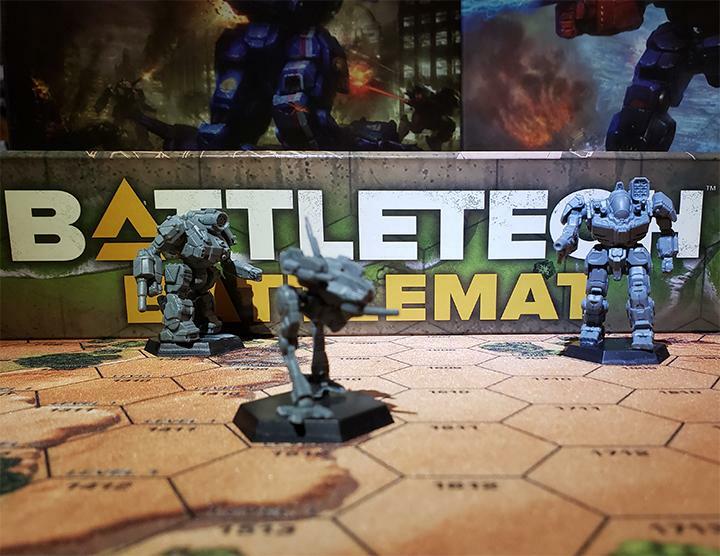 As in my article covering the Megabots league kickstarter, the MK2 uses a series of modular armor plates that sense impacts and both register the hits and eject the simulated destroyed armor panel. Being developed from the onset for arena combat, it is likely that Suidobiashi will adopt a similar system to make Kuratas arena-ready. As an armchair quarterback- its hard to say who has the advantage. The type of fight and the environment of course will play a factor. 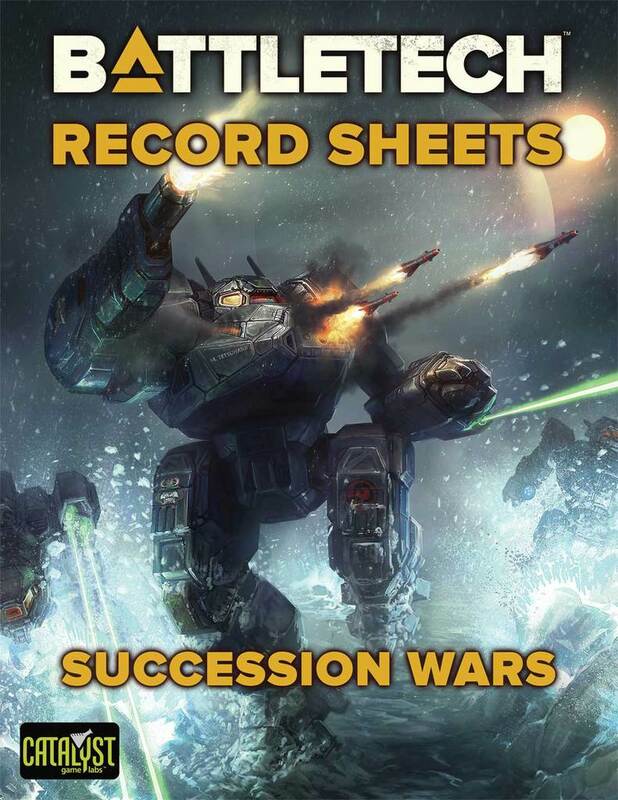 The potential Kuratas speed advantage would be negated by a lot of arena obstacles’ for instance. But overall this is probably going to come down to speed vs. brawn whether it be a ranged duel or a melee bout. 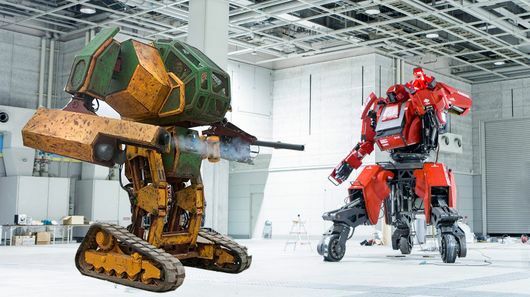 Given the ‘never say die’ attitude and gritty, industrial style of the MegaBots team and the honor culture and high-tech gadgetry of Suidobiashi, its bound to be one hell of a fight. I have two questions: who is impartial enough to judge the contest, and could we possibly get George Ledoux himself to do the arena commentary? I hope so.